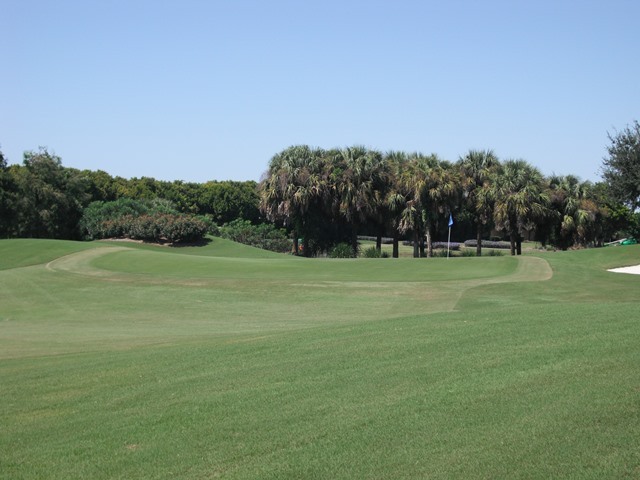 Gated golf and tennis community located minutes away from gorgeous Gulf Of Mexico beaches. 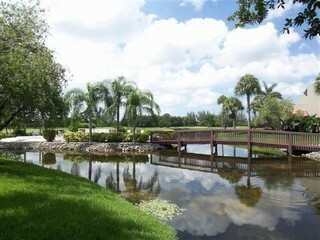 Surrounded by tropical lush landscaping, 28 lakes, and an 18 hole golf course. 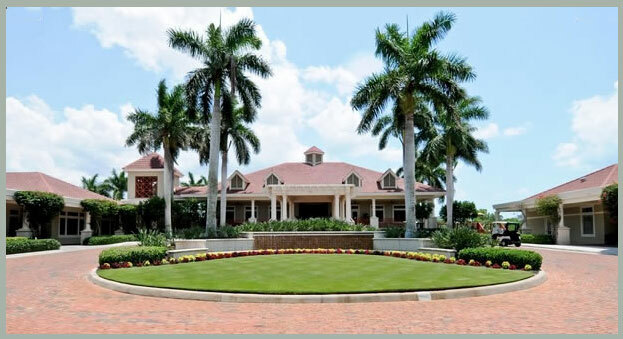 Audubon features grand estate single family residences & condominiums. 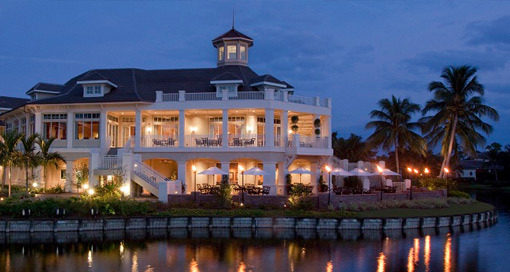 An exclusive home away from home. 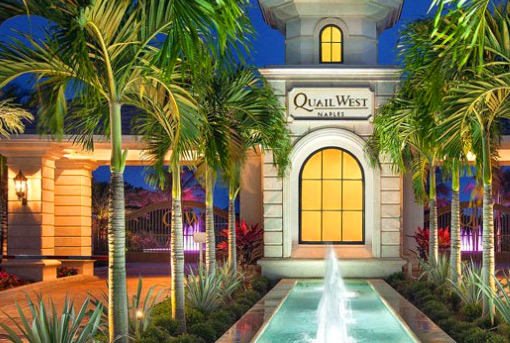 This prestigious community is located next to the Ritz-Carlton on the beaches of The Gulf Of Mexico. 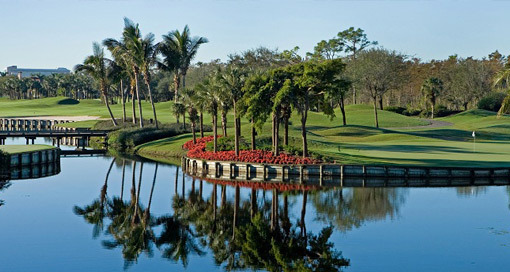 Whether you choose from a private beach club membership and/or a golf club membership, you are guaranteed to enjoy the Florida lifestyle to the fullest. 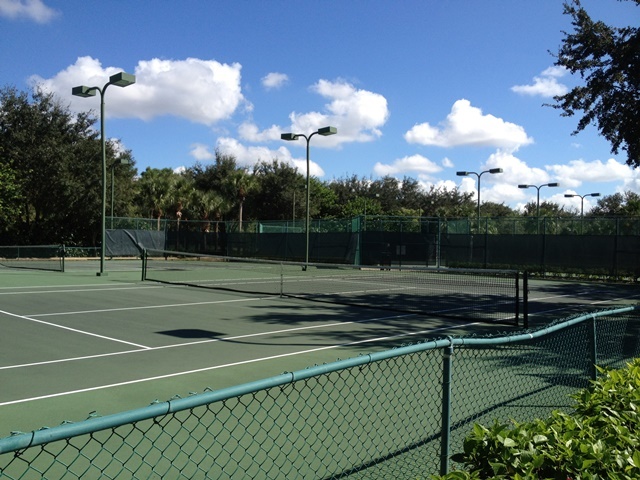 Private gated unique community offering on-site marina service, 18 holes of golf, har-tru tennis courts and clubhouse. 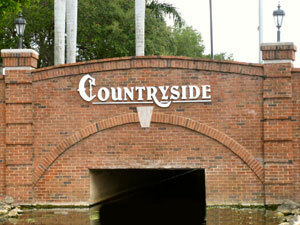 Located in the center of Naples. 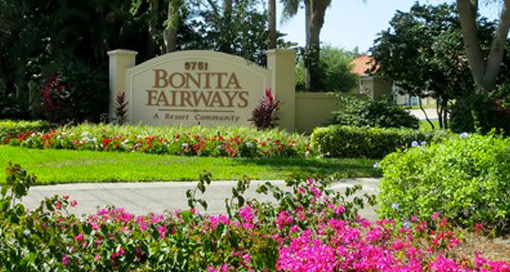 Bears paw is comprised of condominiums, villas and single family homes. 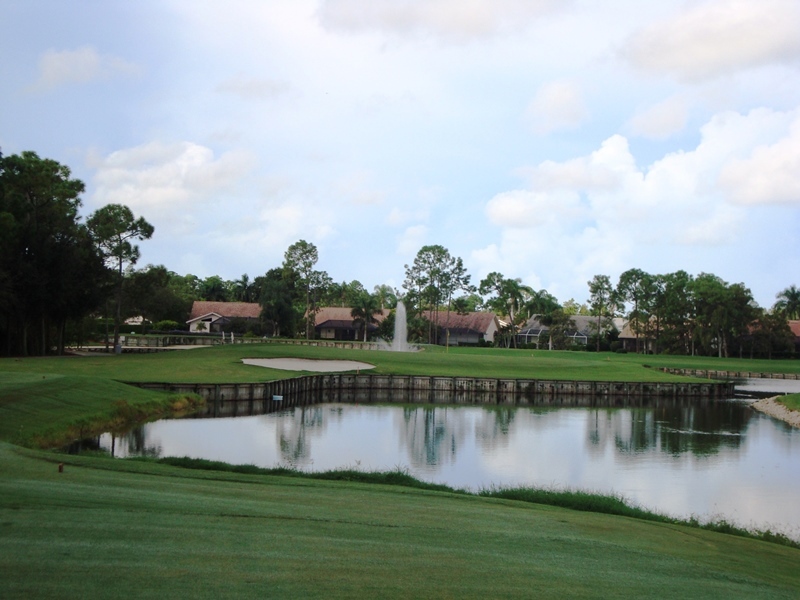 Golf course community features single family homes, coach homes and condominiums. 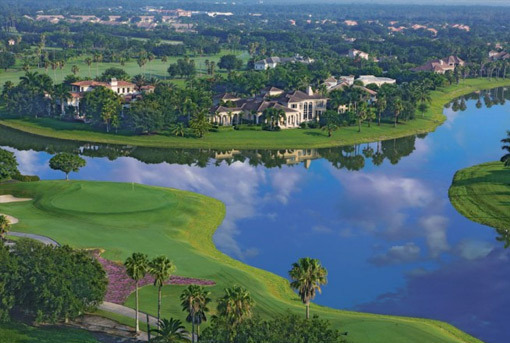 The 19,000 square foot clubhouse features a fitness center, library, card room, billiards, tennis, pool and an 18 hole executive golf course. 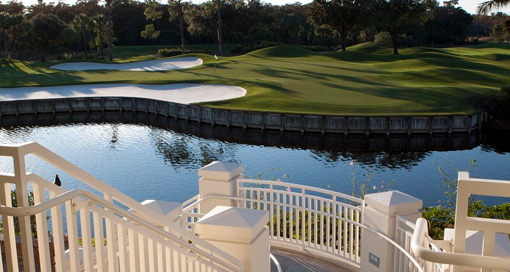 Golf membership is optional. 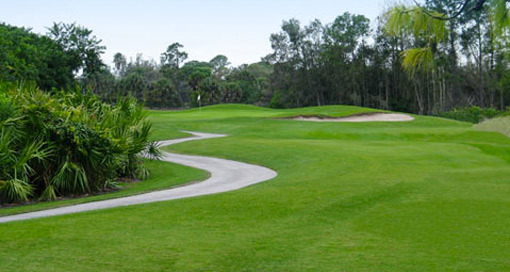 This golf course community provides a par 72 championship course. 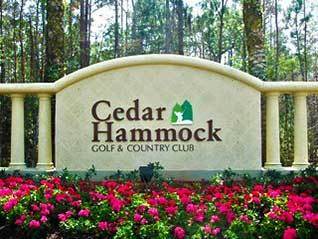 Cedar Hammock is a bundled community, offering a membership which includes, golf, dining and four pools. 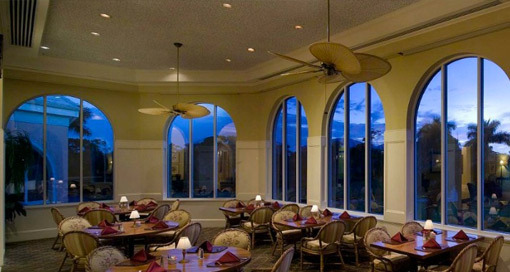 The clubhouse also includes another pool and spa which features a full service bar. 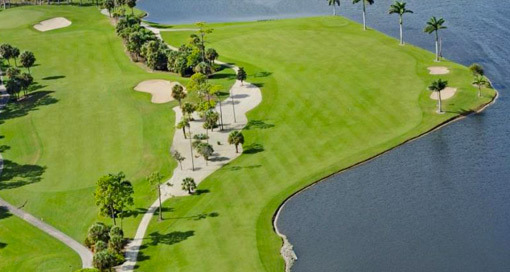 Nestled in the heart of North Naples, this gated golf course community boasts beautiful Florida scenery and consists of exclusively single family homes. 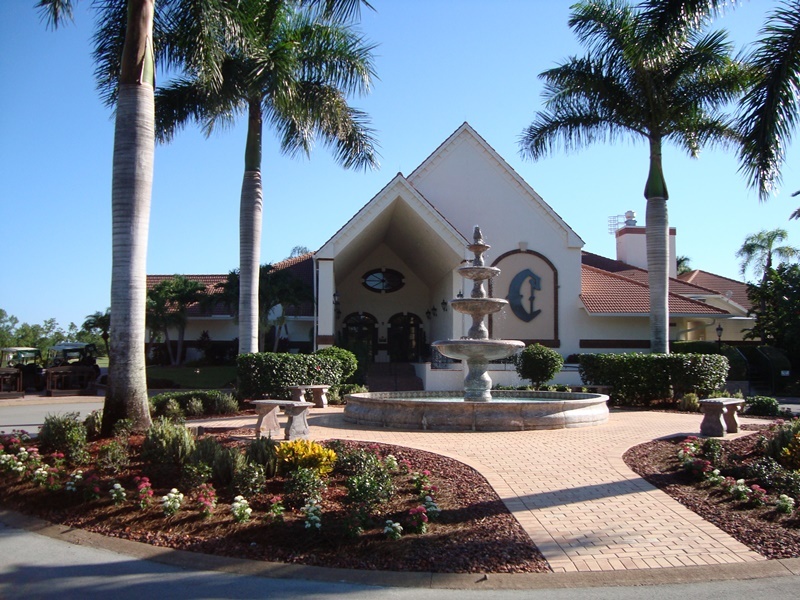 Amenities include an 18 hole golf course, fitness center, tennis, lap pool and two dining locations. 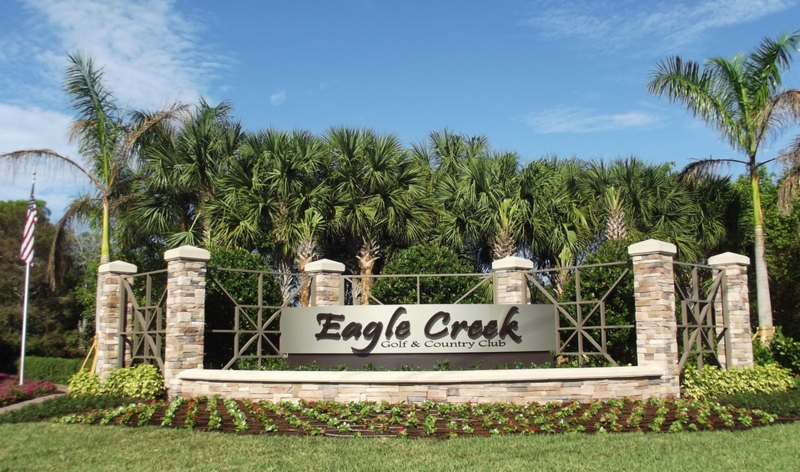 This golf course community features condominiums, coach homes & single family residences, each with their own gate into their subdivision. 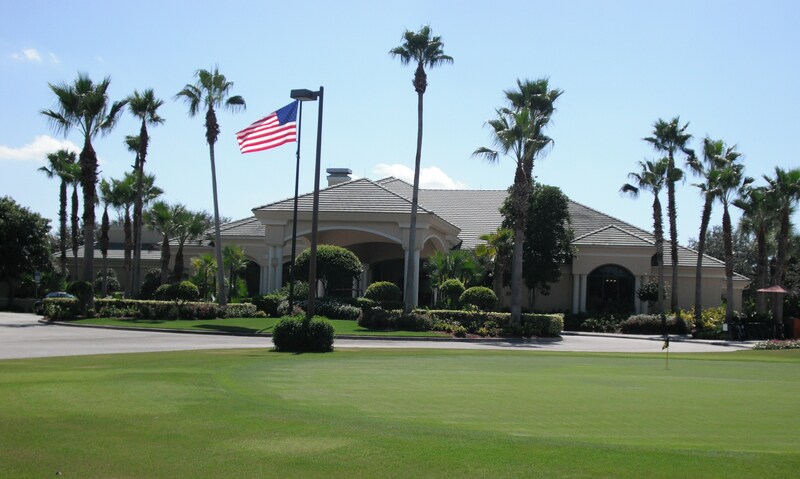 Cypress Woods clubhouse offers an 18 hole golf course, putting range on the water and tennis all year long. 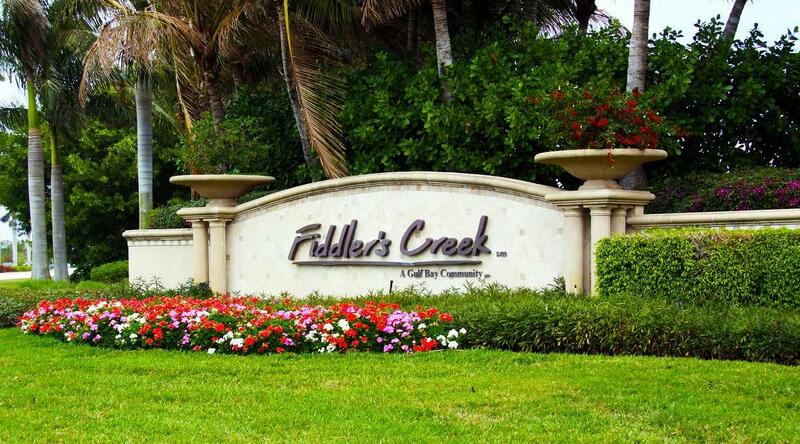 Ideally located, Fiddlers Creek offers a wide array of beautiful homes and amenities. 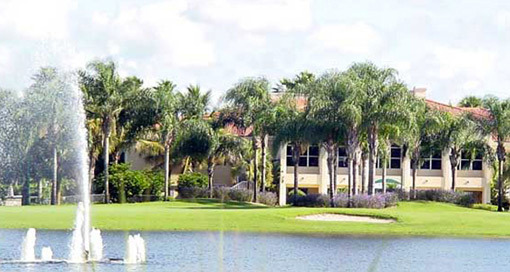 This 3,931 acre community consists of Single Family Homes, Villas and Condos. There are options for all buyers. 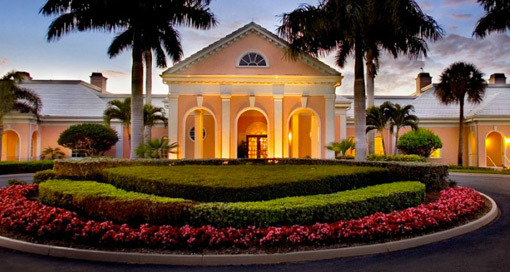 The 54,000 square foot clubhouse includes a fitness center, resort style swimming pool complex, restaurants & a golf club.